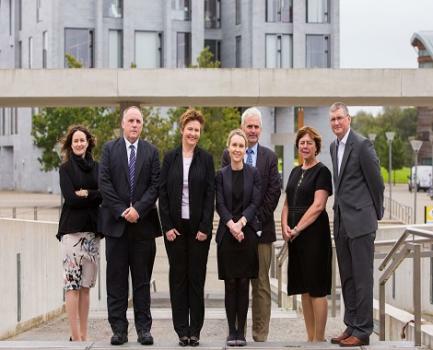 The launch of the new Bachelor of Arts in Applied Policing and Criminal Justice took place at the University of Limerick on Wednesday 4 October 2017. The new BA is a two-year, part-time, blended learning programme specifically designed for those who have completed the level 7 BA in Applied Policing, delivered at An Garda Síochána Training College in Templemore, or equivalent. The BA forms part of the School of Law’s diverse catalogue of pioneering, student-centred initiatives. This programme provides a unique opportunity for learners to capitalise on their current expertise and to develop further skills and competencies to upskill to a level 8 qualification. The launch of the BA was attended by members of An Garda Síochána, the Garda Representative Association, faculty from UL’s School of Law and Continuing & Professional Education, other staff from the University of Limerick involved in the programme, as well as students enrolled on the programme. Speaking at the launch were Professor Shane Kilcommins, Head of the School of Law; Dr Lydia Bracken, Course Director of the new BA; Chief Superintendent Margaret Nugent, Director of Training and Development at An Garda Síochána Training College; and Seamus Moriarty, Garda Representative Association. All speakers thanked the range of individuals who have contributed to the creation and success of the programme and noted the innovative nature of the programme. 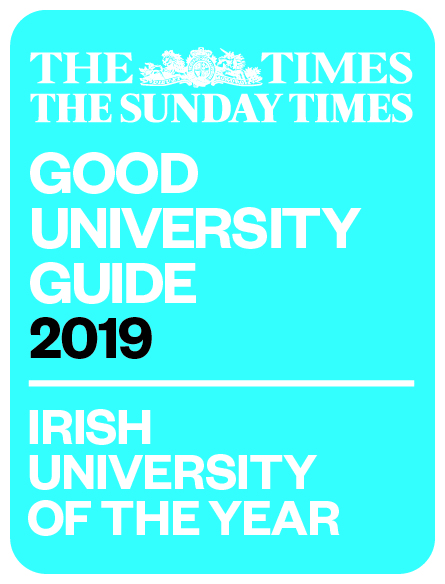 The programme is the product of collaboration between the School of Law at the University of Limerick, An Garda Síochána and the Garda Representative Association. The launch was preceded by two on-campus workshops for students enrolled on the programme. The first workshop was delivered by Professor Shane Kilcommins on the Law of Evidence and the second workshop was delivered by Dr Johnny Connolly and Dr Ger Coffey on Crime and Criminal Justice.